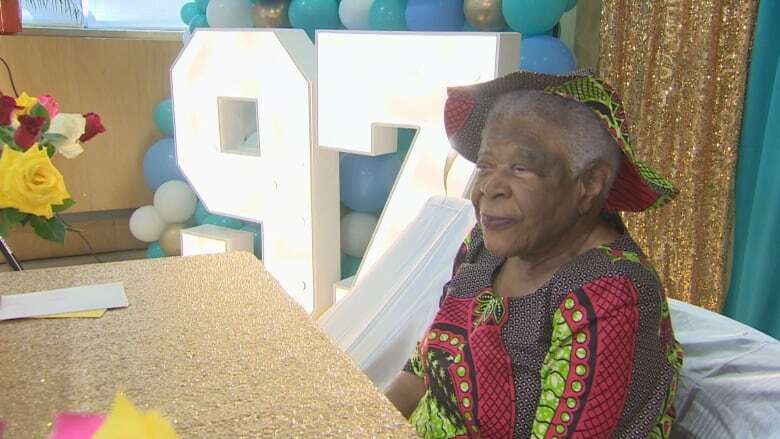 The Sickle Cell Association of Ontario, the organization founded by Lillie Johnson 37 years ago, paid tribute to her on Saturday as she celebrated her 97th birthday. "As I look around me now, it seems as if I have done a special thing for so many young people to be around me, and I enjoy them. 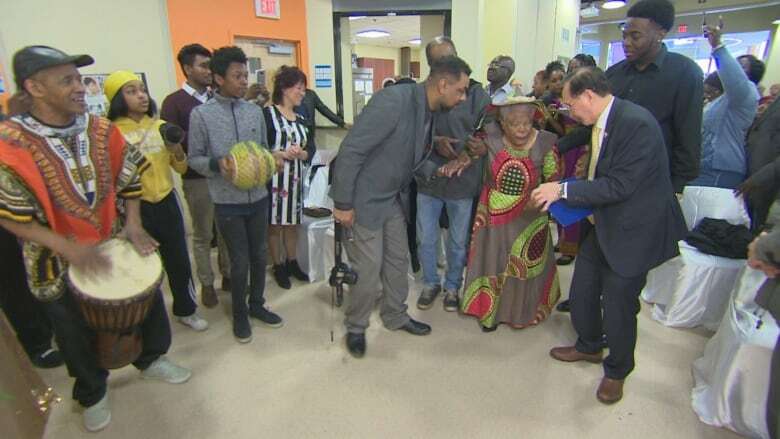 So, that for me is a real accomplishment," Johnson told CBC Toronto. "Thank you Lord for this very happy and engaged life of mine throughout the years. [It] has paid off and I'm happy about that." 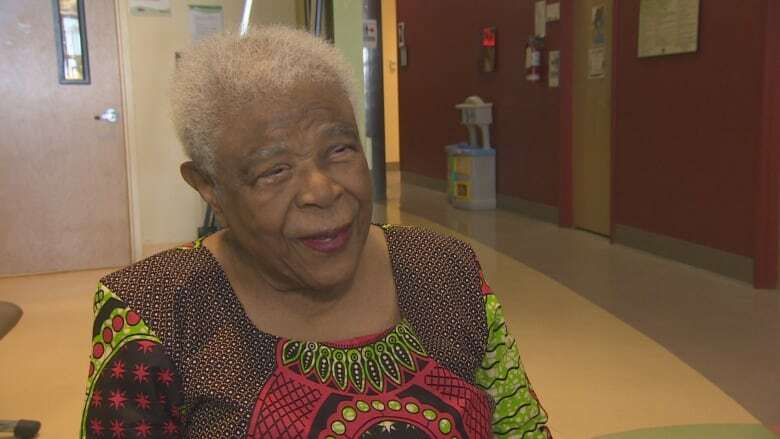 Johnson, who emigrated from her native Jamaica to Canada in 1960, went on to serve as the first black Director of Public Health in Ontario. Toronto Public Health Champion Award in 2009. Recipient of the Order of Ontario in 2010. Black Health Alliance Legacy Award in 2014. Ryerson University Viola Desmond Award in 2015. 100 Accomplished Black Canadian Women Honoree in 2016. Long-Term Care Lifetime Achievement Award – Ontario Long Term Care Association in 2016. Ontario Senior Achievement Award in 2017. Johnson, through her association, was instrumental in having sickle cell anemia added to newborn screening in Ontario, but she said "it was a tough fight." Meanwhile, she said the association she founded is in capable hands and is continuing its work. "They have done an excellent job. I just relax," Johnson said, adding that she is "very, very happy because not much was known about sickle cell," prior to the work done by the association.